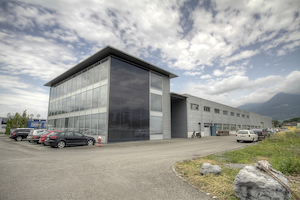 NVterra S.A. is a Swiss based technology company specialized in water purification with clean technologies, such as electrolysis, which are often combined with other physico-chemical and biological treatments. The aim of the process developed by NVterra is to reduce manipulation and storage of dangerous products and at the same time, to minimize the formation of undesirable and clumsy waste. NVTerra is currently active in drinking water production and wastewater treatment. Simple and efficient rural water purification!